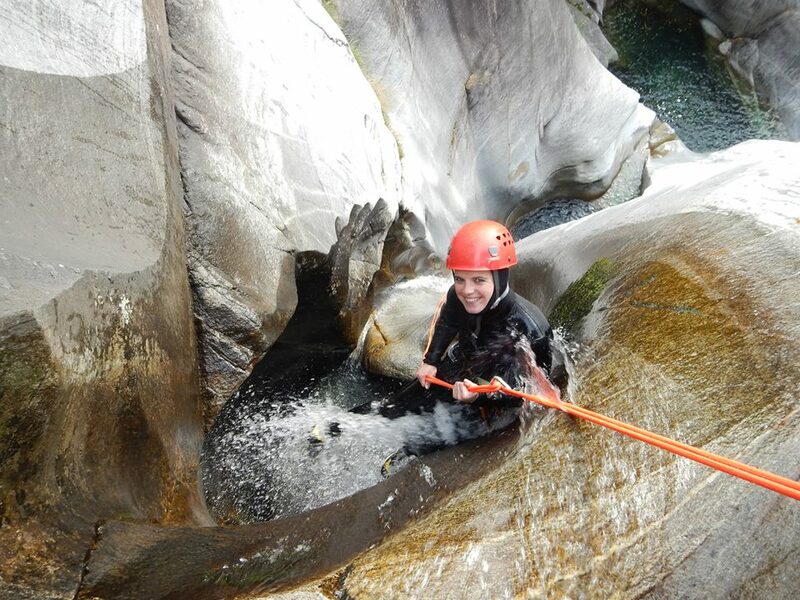 Canyoning (known as canyoneering in the U.S.) is traveling in canyons using a variety of techniques that may include other outdoor activities such as walking, scrambling, climbing, jumping, abseiling (rappelling), and swimming. A ride in a traditional Bled carriage is something special. 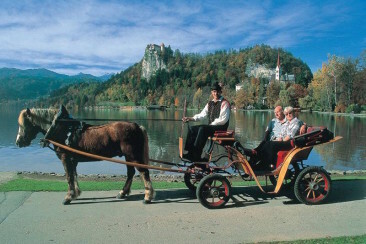 A carriage ride is possible on many locations around city Bled, it can take you around Bled lake, to the Bled castle, to Vintgar gorge or other places. 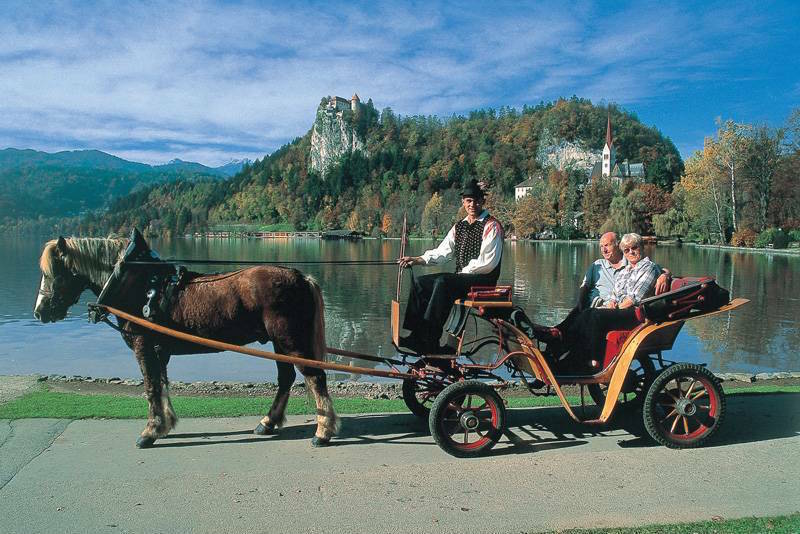 This is very different way to discover Bled’s beauties and surroundings. 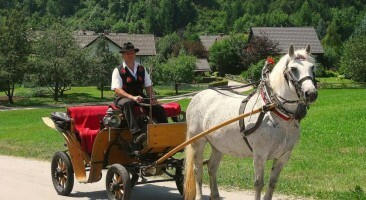 We can also organize romantic evening carriage rides or rides for special occasions, like weddings. 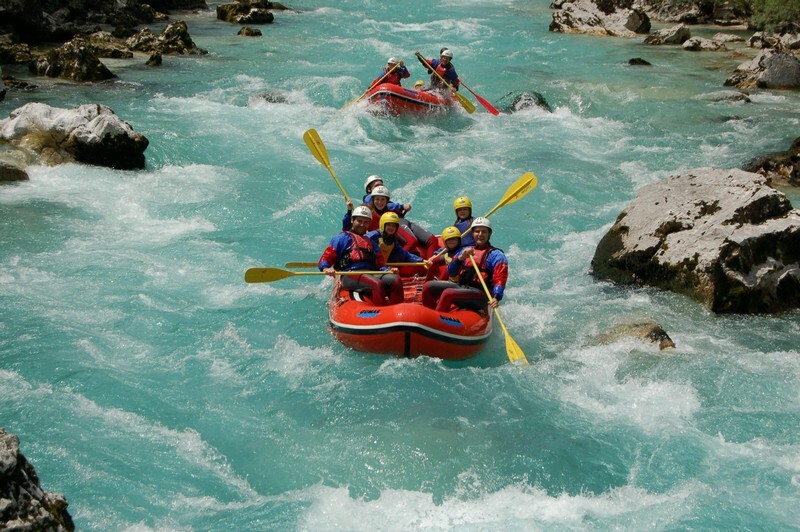 Rafting is a recreational activity using inflatable boat (raft) to navigate a river. It is done on whitewater with different difficulty. If you have never been rafting you are missing the experience of a lifetime. Whitewater rafting is best experienced with a group of friends as each inflatable raft will hold up to 8 people. 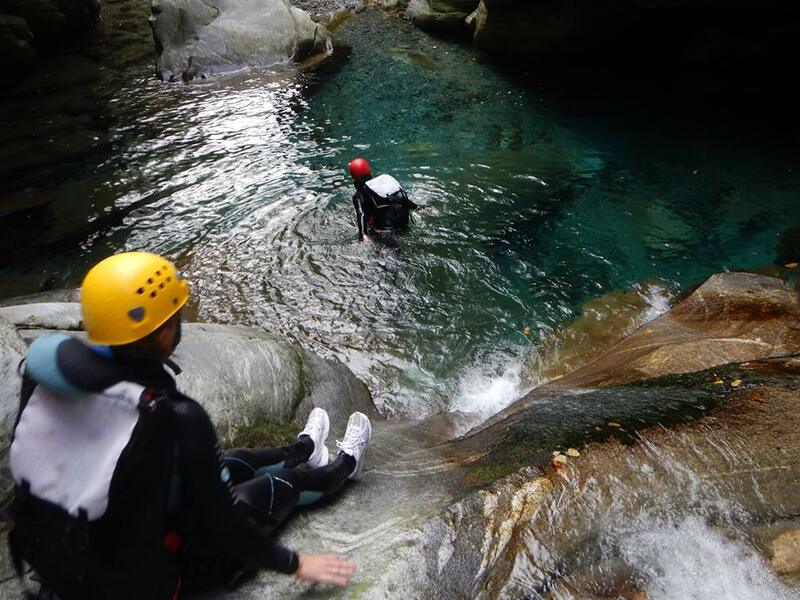 With instructor / guide, you will work as a team and work your way down the river negotiating the various obstacles that you find there. You will be given a safety briefing and instructions before launching down the river. Well-preserved natural greenery can be found in Slovenia at almost every step. 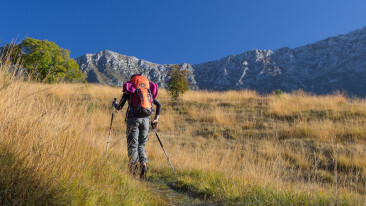 Even from the cities you can be on a hiking trail within a few minutes. 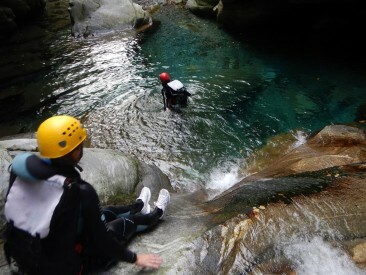 It is therefore no surprise that hiking is such a popular activity. The choice of trails is remarkable: from easier short walks along the valleys and foothills, to highly challenging protected trails in the high mountains, where you can enjoy views of the Alpine peaks. There is something for everyone, but it is rare that you meet large numbers of people. Simply enjoy the peace.